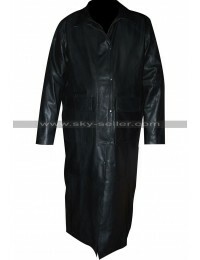 The leather trench coat always gives a classic and elegant look to the wearers. 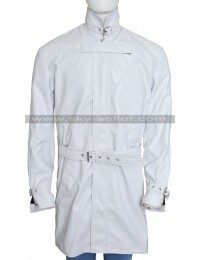 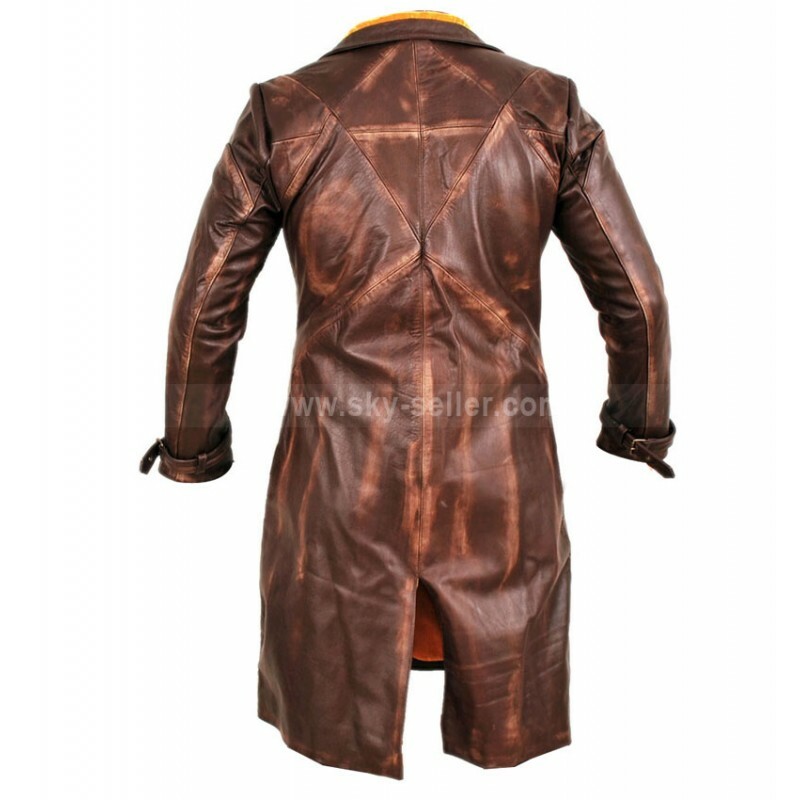 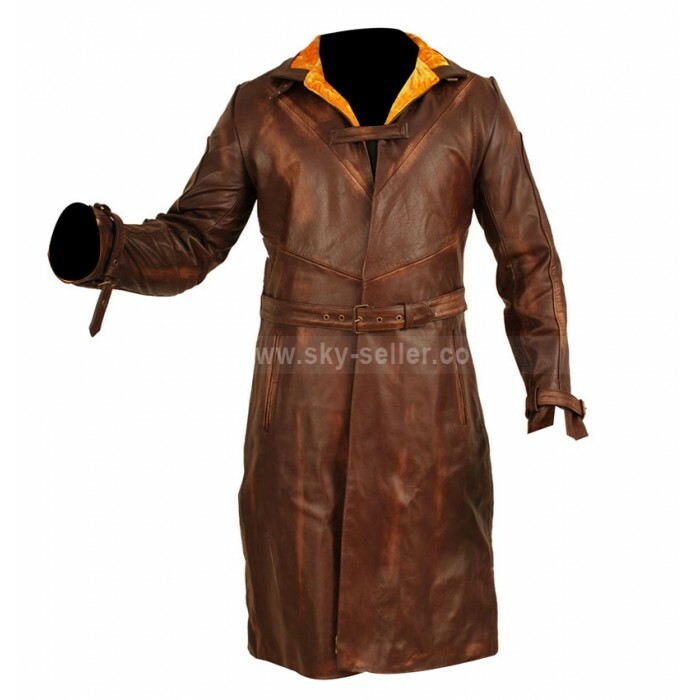 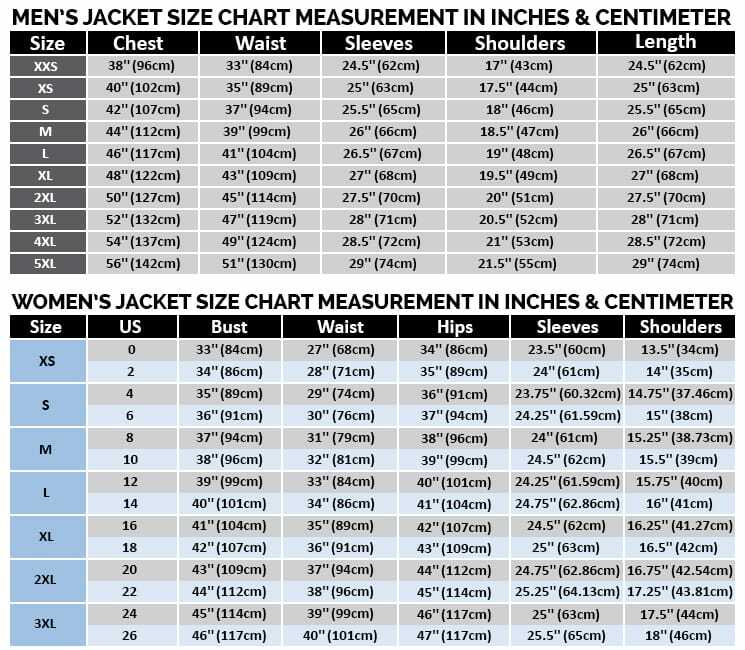 Long coats make one look elegant and simple because of its cut and style.This marvelous leather trench coat is enthused from one of the best-selling games of the time known all-inclusive as “Watch Dogs”. 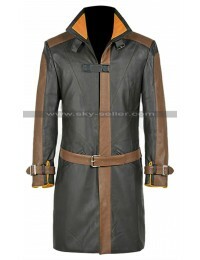 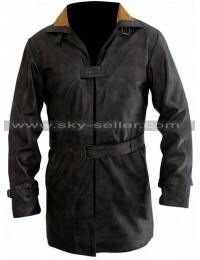 In the famous game, trench coat is worn by leading character “WdAiden Pearce”throughout the game play. 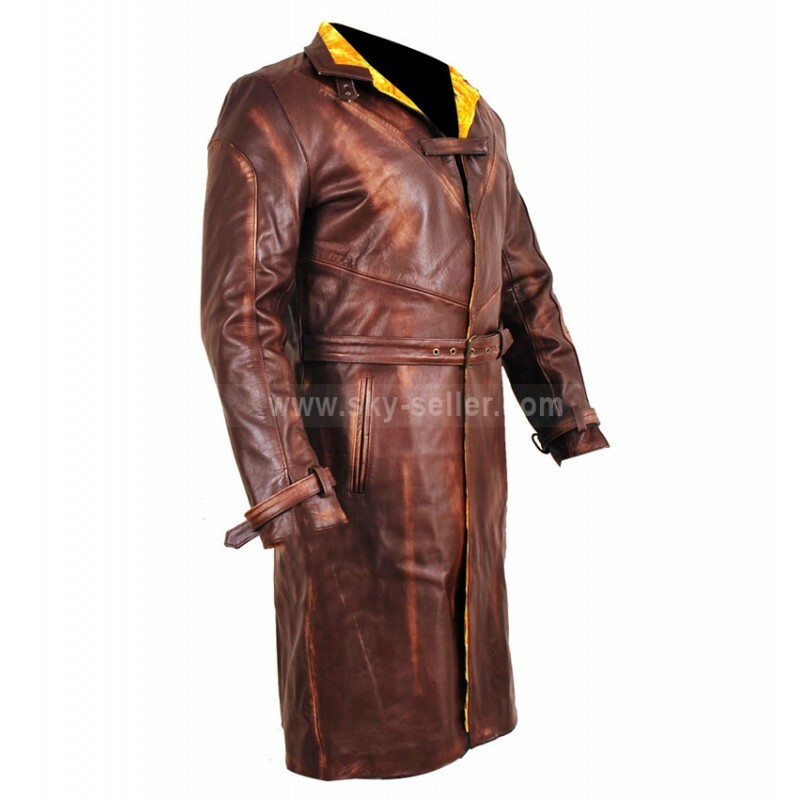 Almost everyone watched the trailer of this spectacular game and the trench leather coat left footprints on everyone’s mind. 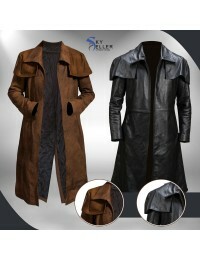 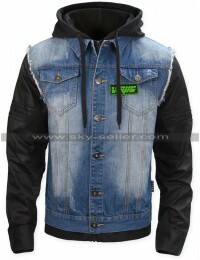 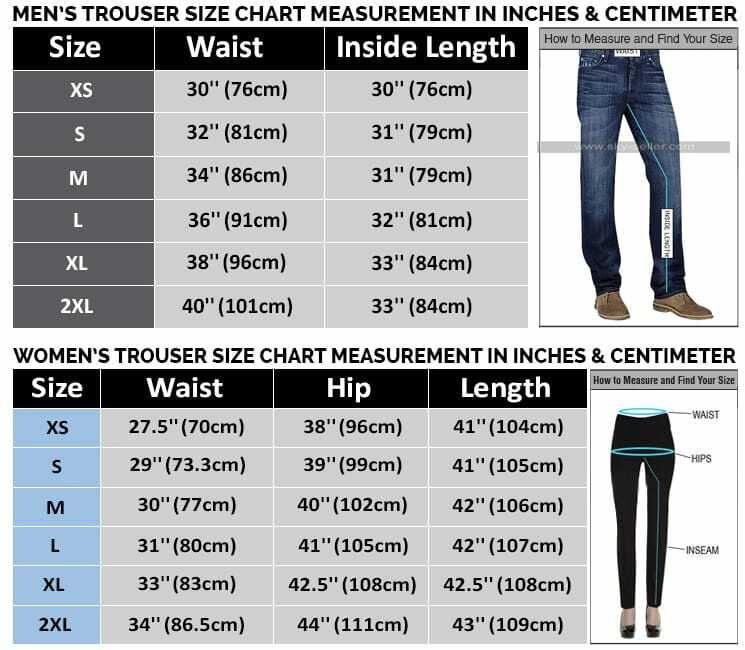 To live up to the longing of customers’slimfit introduced its replica in affordable price. 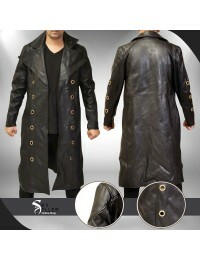 Place your order now and be a game sensation.